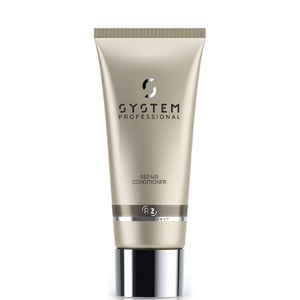 Create sleek, shiny locks with The Perfectionist Bundle from System Professional. Combining a shampoo, conditioner and treatment infused with nourishing ingredients and powerful formulas, the haircare set hydrates and softens to leave you with soft and glossy results. Lifting away daily impurities whilst repairing and fortifying hair, the shampoo combines Hydrolysed Keratin and Wheat Germ Oil to nourish and soften; its restorative properties help to calm and smoothen the hair cuticle to diminish the appearance of split ends and regain a healthy pH balance in the hair and scalp. 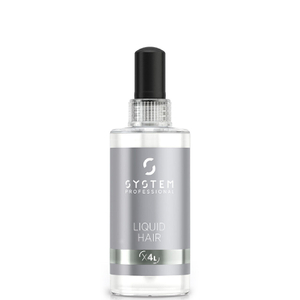 Protecting hair from future damage, the formula will leave dry, damaged locks looking soft, healthy and radiant. Infused with Argan, Jojoba and Almond Oils, the replenishing daily conditioner enhances softness and manageability, whilst nourishing hair and protecting keratin from styling damage for a salon-worthy finish. 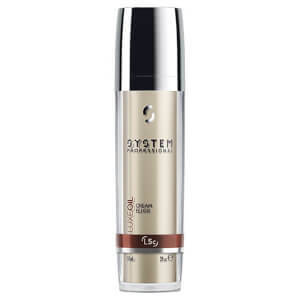 An innovative EnergyCode™ Complex leaves hair sleek, glossy and revitalised from root to tip. Shampoo: Massage evenly into damp hair. Rinse thoroughly. Conditioner: After shampooing, apply 1-2 pumps of conditioner onto towel dried hair. Comb through and leave for 30 seconds. Emulsify and rinse thoroughly. Shampoo: Aqua, Sodium Laureth Sulfate, PEG-3 Distearate, Cocamidopropyl Betaine, Sodium Chloride, Sodium Benzoate, Parfum, Methylparaben, Propylparaben, Polyquaternium-10, Polyquaternium-7, Citric Acid, Disodium EDTA, Sodium Hydroxide, Hydroxyisohexyl 3-Cyclohexen.